Manchester United travel to London for their FA Cup encounter against Unai Emery’s Arsenal side this Saturday. Alexis Sanchez is set to feature against his former side for the first time, after a spell on the sidelines. Sanchez moved to United in January 2018 in a swap deal involving Henrikh Mkhitaryan, who switched to the Emirates. Prior to the this transfer deal, several clubs were interested in Sanchez, with the former Barcelona man being a target for Manchester City and PSG as well. Emery was in charge of the French side back then, having led the Parisian outfit for two years, between 2016 and 2018. Sanchez hasn’t lived up to expectations at Manchester United since the transfer. He has managed to score just four goals in 32 appearances. 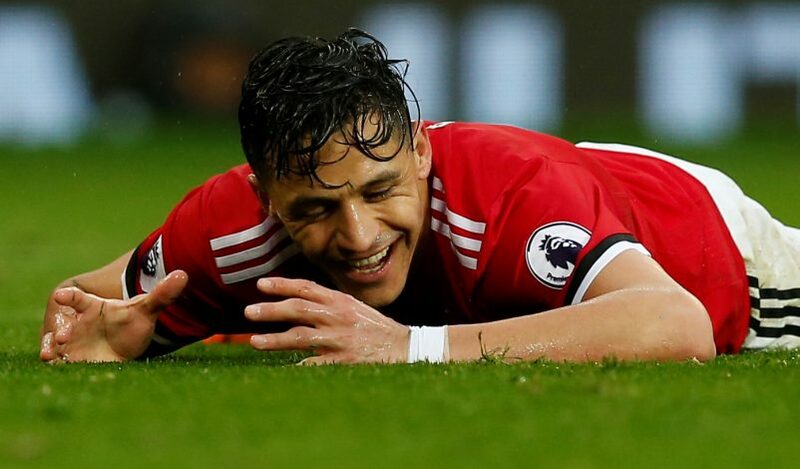 However, since Ole Gunnar Solskjaer has taken over, Sanchez managed to bag two assists, before being sidelined with injury. But having returned to fitness, the player will now hope to regain confidence and play a part for the side in the remainder of the campaign.